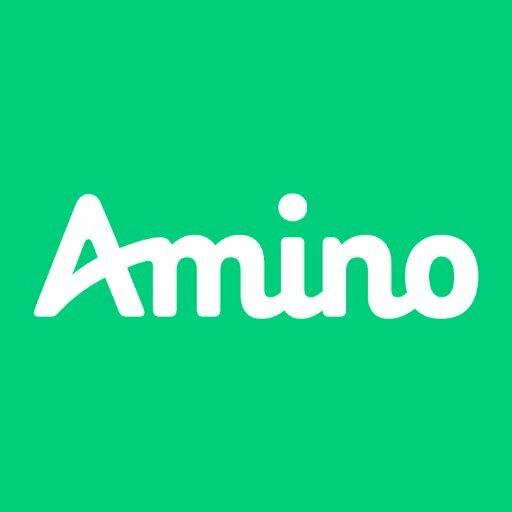 Amino Apps, a New York City-based provider of an app that enables anyone to create their own mobile social network, raised $19.2m in funding. 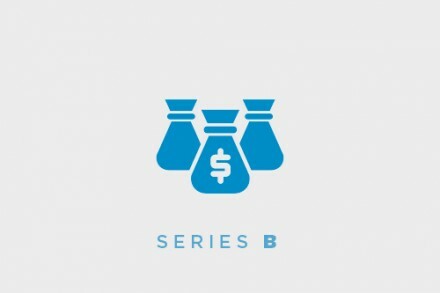 The round was led by GV (formerly Google Ventures) with participation from existing investors Venrock, Union Square Ventures, and Box Group, along with new investors Time Warner Investments and Goodwater Capital. Led by Ben Anderson, CEO, Amino provides the Amino Creator & Manager, an app that enables anyone to create their own mobile social network across interests and features mobile communication tools like real-time chat and messaging. Do date, users have already created over 250,000 communities for topics ranging from their favorite K-Pop band (150,000+ members) to Veganism (85,000+ members) and LGBT+ (110,000+ members). The company has already converted more than 150 of the most promising new communities into standalone mobile apps.